In recent years, employers have embraced the idea of offering added benefits to employees that clearly focus on wellness. Stress runs rampant in today’s always-connected society, and promoting wellness through health initiatives provided both on and off-site, like weight loss, smoking cessation, and increased physical activity is, in theory, a way to reduce the stress experienced by millions of workers each day. Corporate America is running full forced toward health wellness benefit programs in an effort to create vibrant, stress-free workplaces that lead to a decrease in absenteeism, improved productivity, and overall boosted morale. However, creating and implementing a health wellness program comes at a considerable cost for employers large and small. Recent studies have shown that while the health of American workers needs to be paid some attention, employers may be too focused on treating the physical symptoms of stress rather than the most common cause. According to the Financial Wellness at Work Report, published by the Consumer Financial Protection Bureau, seven out of ten American workers say concerns over financial issues are the most common source of stress. 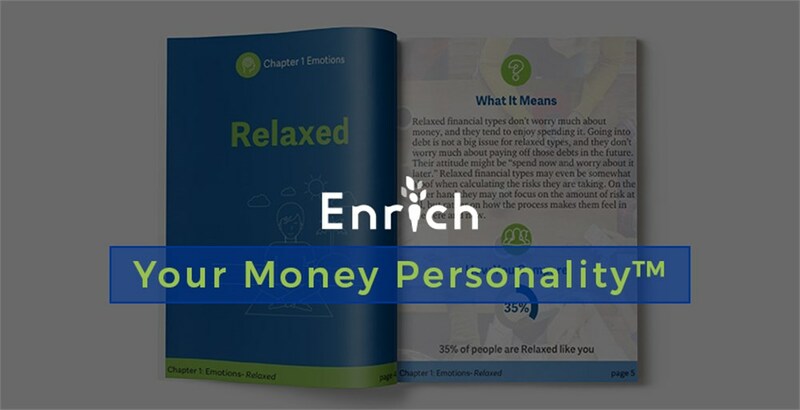 Nearly half of employees find dealing with a financial situation stressful, due, in part, to the fact that most individuals have few resources to tap when a financial emergency arises. While the rate of saving among Americans is steadily rising, less than 40% of households have an emergency savings of at least three months easily accessible. 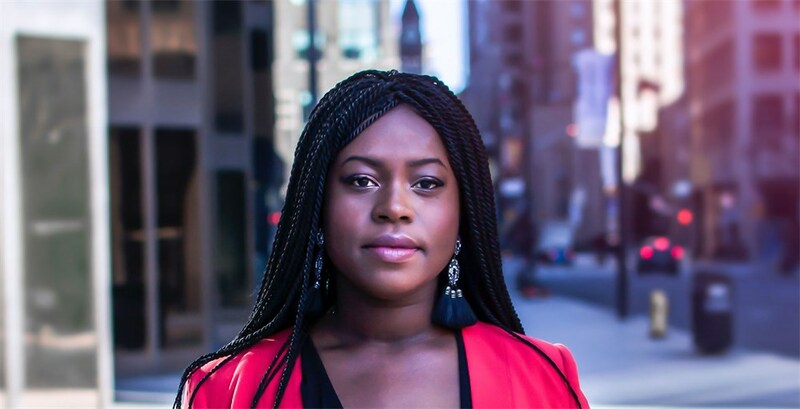 Stress related to financial issues has a direct impact on productivity and focus on the job, and while health programs attempt to alleviate this stress, they often miss the mark. Employers need to reevaluate how their benefit dollars are allocated to truly address these challenges. When it comes to employee benefits, cash is king. Implementing an organization-wide health and wellness initiative can be costly, requiring anywhere from $150 up to $400 per employee to set in motion and subsequently maintain over time. This is because health programs in a corporate environment require tests, screenings, employee incentives, motivational activities, and ongoing communication with a dedicated employee on-site or a third-party coach or coordinator. 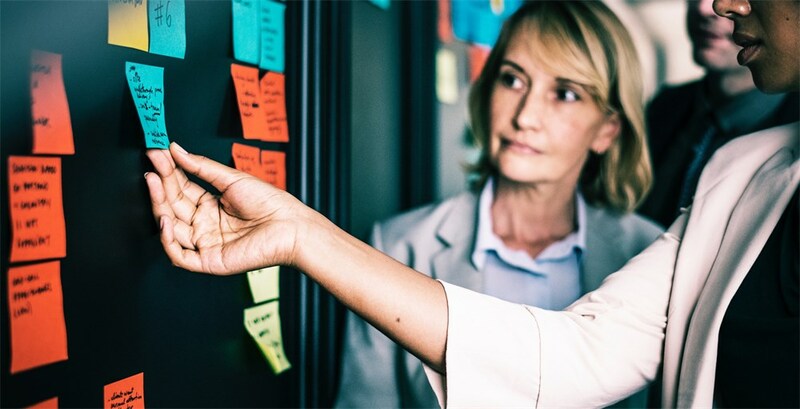 Well-designed corporate health programs also require tracking the progress of employees to ensure the benefit is providing some degree of return on investment. Not only is the capital required to fund a robust health program hard to come by, but organizations also face the widespread issue that employees do not feel comfortable sharing intimate details about their health with their employer. If the exorbitant costs of implementing a health wellness initiative are not quickly offset by a healthier workforce that produces a greater output for the company, health programs may result in an investment loss. 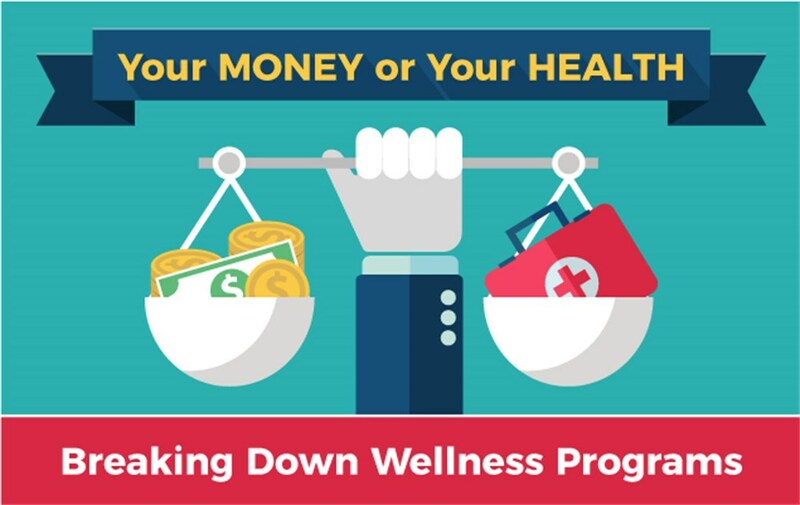 Financial wellness programs, however, offer a supplement or alternative to physical health programs made available to employees without the high upfront and ongoing expenses for things like screenings and testing. A growing number of financial wellness initiatives are created to work in line with other employer-provided benefits as an add-on or integrated program, instead of a stand-alone benefit. This can reduce the cost initially and over time as more employees take advantage of the program. For some organizations, untapped ERISA funds can be a source of capital for creating and implementing a financial wellness benefit company-wide – assets that would otherwise be unused. While it can be hard to quantify the decreased stress levels of employees and the impact on the employer, the CFPB cites that having a better understanding of financial concepts and their real-life applications work to the benefit of companies in a significant way. Evidence suggests that employees are able to increase their productivity and morale while at work when they have an understanding of financial basics; like managing a budget, saving for retirement, taking care of debt, and planning ahead of financial emergencies. Less stress leads to a reduction in sick leave, disability claims, and reduced worker’s compensation costs - all of which have a noticeable and positive impact on the organization’s bottom line.The return on investment for financial wellness programs is estimated between $1 to $3 per dollar spent, as employees are more apt to engage in one-to-one coaching or educational workshops focused on financial issues rather than personal health concerns. Overall, employee benefits are a significant piece of the recruitment and retention puzzle, but employers must focus on the needs of their current and prospective employees if benefit programs are to generate a meaningful return on investment. Well-designed financial wellness programs that focus on educating workers about the basics of money management have the most potential to decrease stress on and off the job, and the money to fund financial wellness programs may be less challenging to find and maintain over time. As either an alternative or a supplement to a physical health and wellness program, organizations have a clear opportunity to increase employee productivity by reducing stress related to financial concerns.